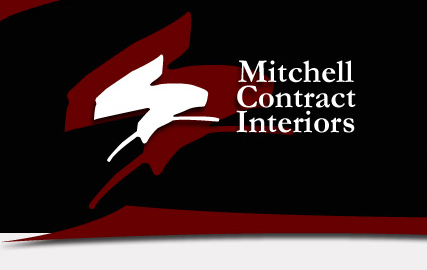 Founded upon principles of integrity, professionalism and a commitment to quality, Mitchell Contract Interiors has specialized in commercial renovations throughout the Upstate for twenty-five years. 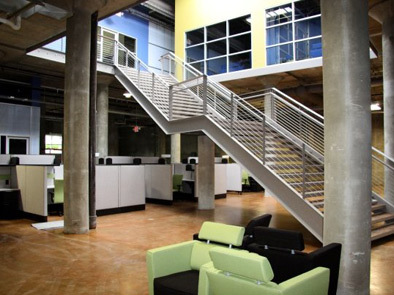 Establishing an honest and creative work environment that fosters the growth and development of our employees is an essential element in our commitment to customer satisfaction. 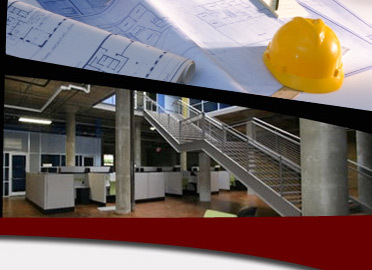 Our employees are dedicated to helping our clients achieve their construction objectives within budget and in a timely manner.